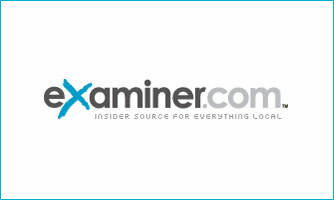 National content network Examiner.com, a series of sites with verticals in a vast range of markets and regions, is teaming up with CBS Local Digital Media to produce lifestyle content for the latter. Examiner sites are part of Clarity Digital Media, which in turn is part of The Anschutz Co., and will be “exclusive editorial posts from in-market writers [will appear] on select CBS Local websites beginning later this month” to the CBS Local Digital Media Affiliates. The former reports 17 million unique visitors per month, while the latter clocks 33 million.